A good biosecurity tip: Restrict visitor access to where your birds are housed and don’t allow people who own other birds to come in contact with your birds. 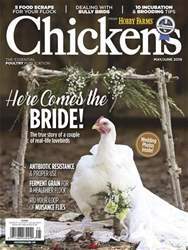 Chickens get sick, just like people. When we get sick and the cause is bacterial, our physician can prescribe antibiotics to kill the bad bacteria. This decision is based on what’s in the patient’s best interest. Chickens are more complicated because they are raised to produce food — eggs and meat — and the decision-maker needs to consider how the antibiotic would affect the safety of that food. 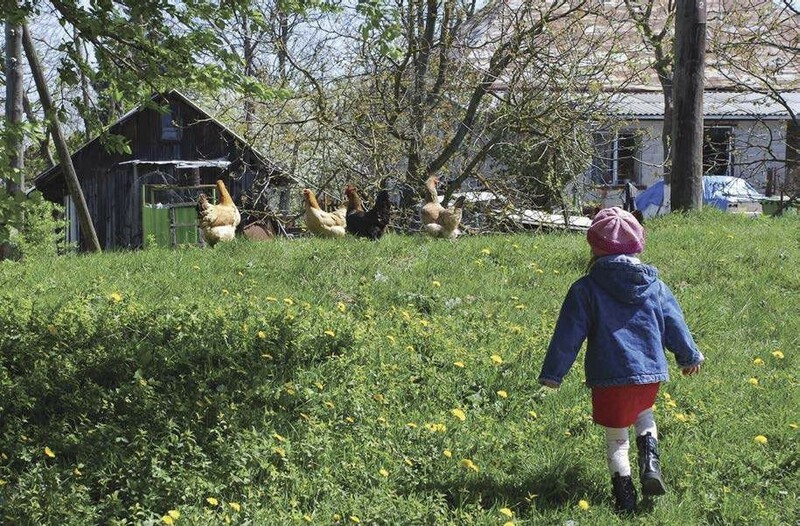 This article aims to help you understand and appreciate proper antibiotic use for your backyard poultry.